Chandigarh: Bibi Manjeet Kaur, wife of Sikh leader Bhai Gajinder Singh passed away this morning due to health issues. He breathed last in a hospital in Canada. Bhai Gajinder Singh, a founding member of pro-freedom Sikh group Dal Khalsa, is living in exile. 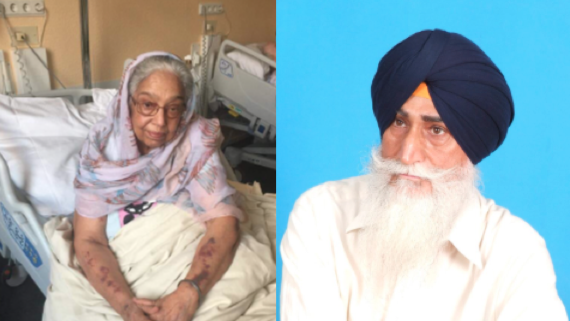 Various Sikh personalities have condoled the demise of Bibi Manjeet Kaur. 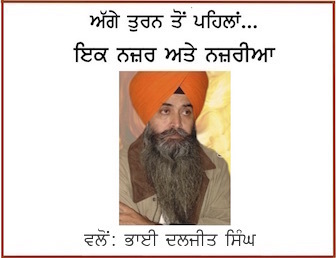 Sikh author and activist Sarabjeet Singh Ghumaan, Sikh orator and author Sukhpreet Singh Udoke, Bhai Satnam Singh Khandewala and former Panj Pyare of Akal Takht Sahib have issued their condolence messages. It may be recalled that Bhai Gajinder Singh, along with Tajinder Singh, Satnam Singh Paunta Sahib, Karan Singh and Jasbir Singh had hijacked an Air India flight from New Delhi to Srinagar on Sep 29, 1981 hijacked and made it to land in Pakistan. They had demanded release of Sant Jarnail Singh Bhindrawale, release of Sikh prisoners and justice for Sikh youth killed in police firing on Sep 20 at Mehta Chowk. They were arrested by Pakistan police and were sentenced life terms by a court there. After completing his sentence, Bhai Gajinder Singh and other were released by the government of Pakistan. 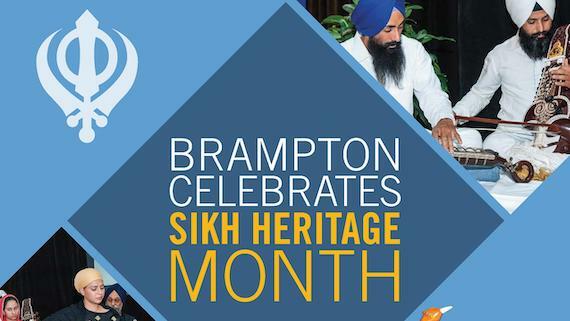 Tajinder Singh and Satnam Singh have returned to Punjab. Bhai Gajinder Singh tried to move to Germany but was refused entry in the country and deported back to the country from where he came. He is in exile while Karan Singh and Jasbir Singh are said to be in Switzerland since 1995.